I also ran that cab with a pair of Vintage 30's. They are here to help. Gotta say, I really like the G12T-75. The speaker sounds good when pushed and does not begin to sound harsh when played loudly. The sound is fairly neutral and slightly widened if the saturation comes from your preamp it will be perfect. I dunno about them being the worst. I know it works well with some Marshalls, but I usually prefer using Greenbacks or even Vintage 30s compared to this. It thickens single notes, resulting in a highly articulate, vocal character. Those are the worst imo. 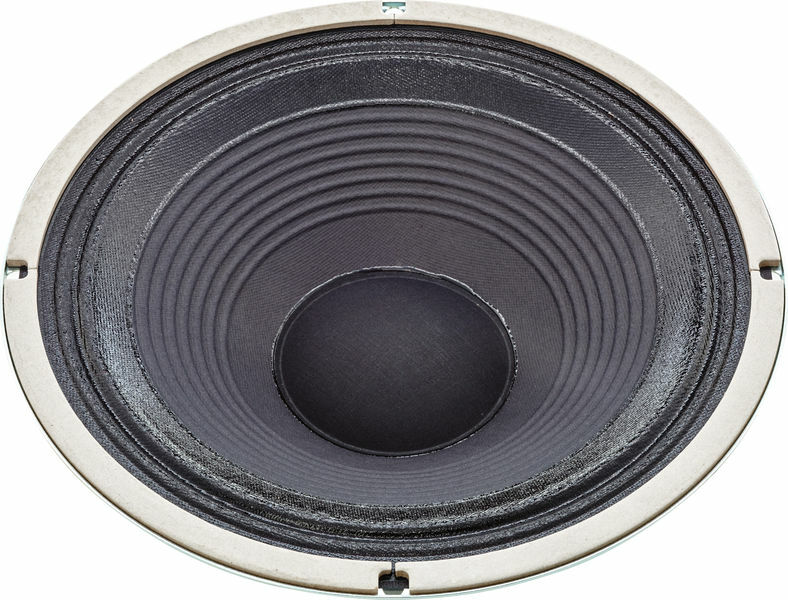 I have also compared this speaker to the Celestion G12t80 which is found in countless stock. However, the sharp edge of a head transistors sometimes a good combination with. I do like the sound of both speakers and have seen others mix and match both the vintage 30 and 75 to get a very good balanced sound. 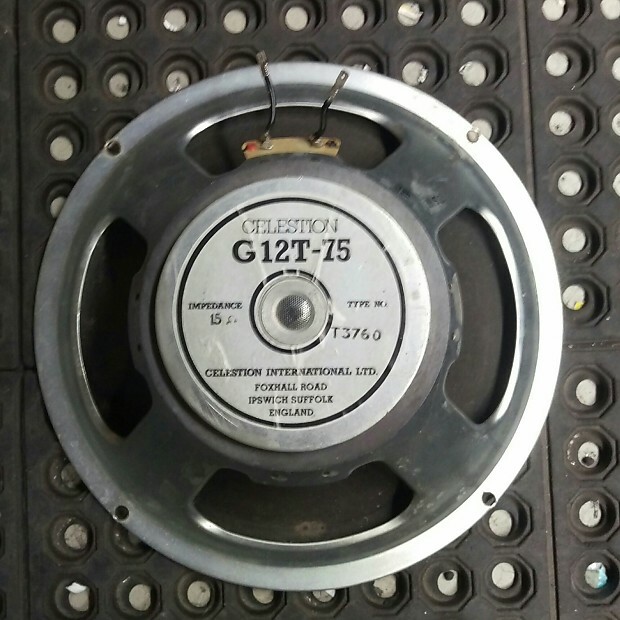 I have several cabs, the G12-65 is perhaps my favorite, but I always keep a cab in G12T-75 remains a reference and it allows me to send it in concert with a light heart. For my preference, I like me some mids. It lacks pronounced upper mids and can lack presence and could potentially prevent your guitar from cutting through a complex mix but it still sounds great by itself. Will I notice a huge difference if I were to play them side by side? I guess I'm the only one who digs em. I can daydream, never actually even seen a Diezel in real life, much less play one. I mainly play modern rock and found the V30 had a nice amount of midrange punch that cut through the mix nicely. I'm not a huge fan of V30's either, but given a choice between the two, I'd go V30's in every situation I can imagine. There's a few bands you mentioned there that have used 75s. Thanks for your patience as I stumble through this experience! 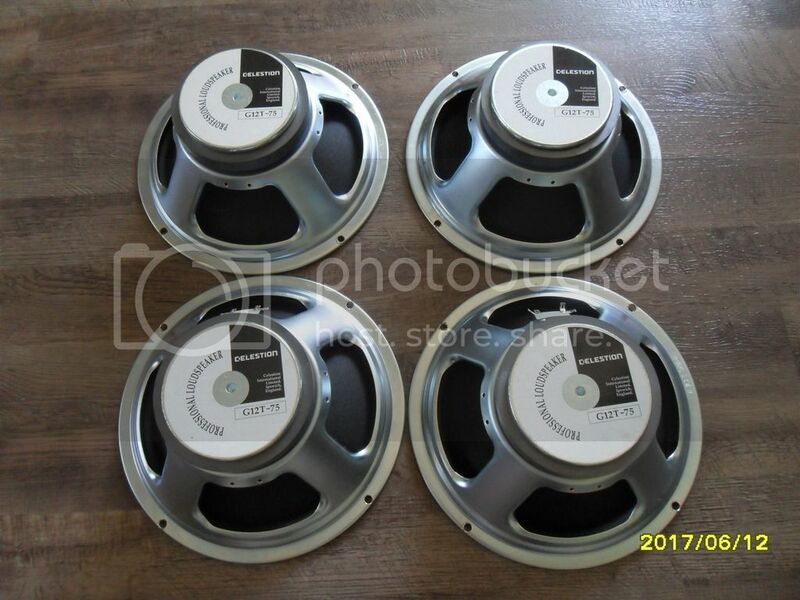 Celestion V30's are the usual quality replacement for the speakers you have. I'm in the market for a 2x12 cabinet and I'm deciding between a Mesa or the Marshall 1936. I do find that any complaints I have with the V30's disappear as soon as I play them in a live setting. What I mean is, fill half the cab with the G12T75 speakers and fill the other half with Vintage 30s. To me this speaker definitely prefers to be used in a closed back cabinet. Before, the picking attack was very bright and you really had to watch yourself. I do not like them in an open back cab. I like the fact that they're a bit scooped- it makes for an openness that you can't get from v30s. But first things first… For this evaluation, the G12T-75 is loaded in a X-pattern in a. It came with an Avatar 2x12 cab loaded with Celestion G12T-75's. Edited to add: I have never noticed a mid-scoop sound from mine. A 59 may sound awesome with one guitar and sound like crap with another. I'm not a huge fan of the G12T-75's either. This is all to your own opinion though. With Weber's Stimulus sale going on, I can get the ceramic dog and bell for the same cost as a hellatone, and with the chime I'm looking for, I'm thinking this is the way to go. You can read more of his reviews and check out industry news on his Facebook community , or his website is. 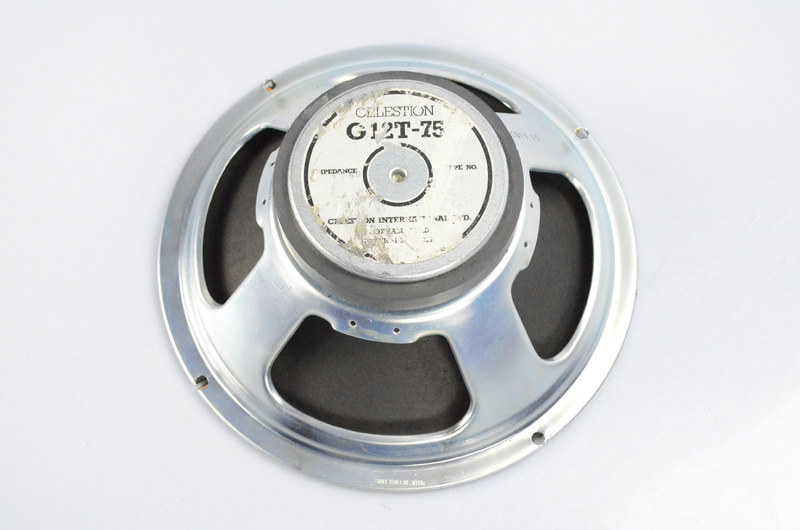 G12T-75 are supposed to be good 4x12 cab speakers, they maybe suit closed back a bit better than an open combo, supposed to sound a bit like a higher-powered Greenback. I prefer them over Vintage 30s. Yet again, people were looking for even more power than the Vintage 30 could deliver. I believe every guitar speaker is usable in some context. 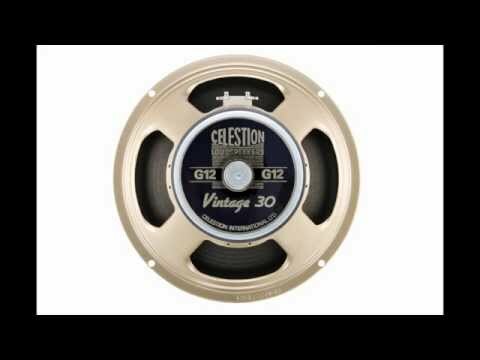 I have an Avatar 2x12 cab with Celestion G12T-75 Celestions and I like it fine. I normally prefer the pickups wide open, but this amp allows a roll off without sacrificing tone in any way. I have yet to personally try this myself but it definitely does sound good on paper. This is not to say that they sound bad! All are welcome, from seasoned pros to absolute beginners. For me, I could never really get along with this speaker. This cab got hit with 4 to 8 to 16 ohm settings. I also have a Lopo closed back 2-12 with a pair of Verteran 30's. My G-Flex 412 has 75-watters in it, but they don't sound like the G12T-75s at all. So we added an 'H' magnet to the G12M-65 Creamback, to create a guitar speaker that delivers the sonic signature of a G12H combined with Creamback levels of power handling. And I do not feel the G12T-75s robs me of mids in any way. 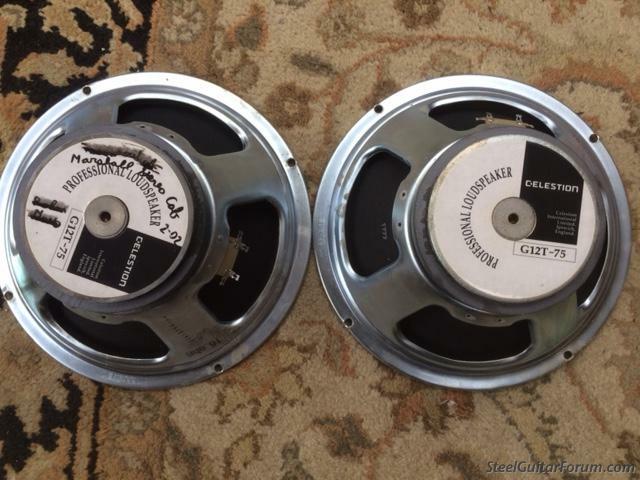 Celestion Darth Phineas is a long time music industry insider who provides his readers with unbiased reviews on musical instrument and guitar gear. The G12-75T pairs well with a Vintage 30. They're clear, clean, and have nice extension into the upper and lower frequencies, so they look good on paper, but in reality, they're just not exciting to listen to. You also get 210 styles including 3 intros, 3 endings, 4 variations, and 4 fill-ins per style. Though they are a touch too dark perhaps. In different cabins 4 or 2, for 20 years. The highs do sound harsh to me in that application. Where as the Vintage 30 has some very aggressive midrange, ths has extreme bass and high end. Recorded, they seemed to sound flat and not have much life to them like the Vintage 30 does. 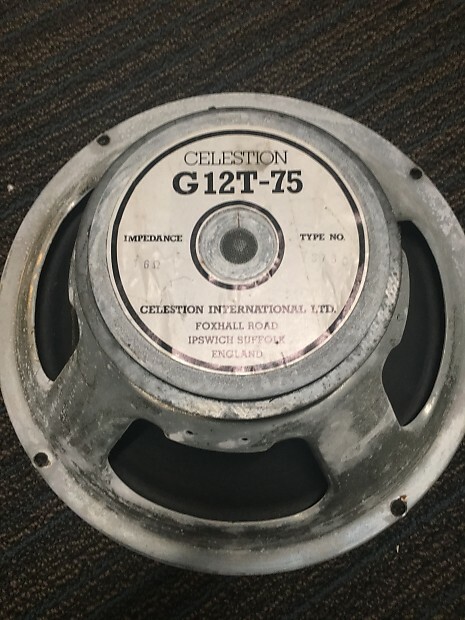 On the other hand I only know of metal heads who thoroughly like the Celestion G12-75's. I do find that any complaints I have with the V30's disappear as soon as I play them in a live setting.